Domo has small scale rolled arms, is slightly overstuffed and is available in many configurations. 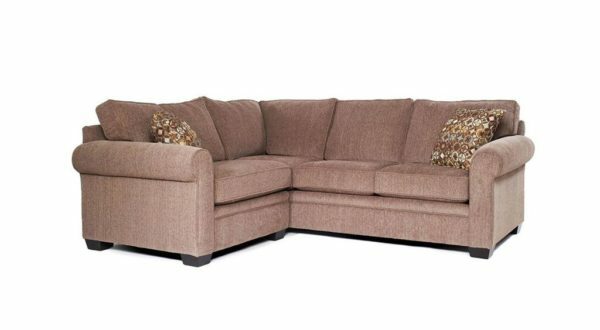 1 Arm Sofa W/Return 91 x 37 x 35 $1290. 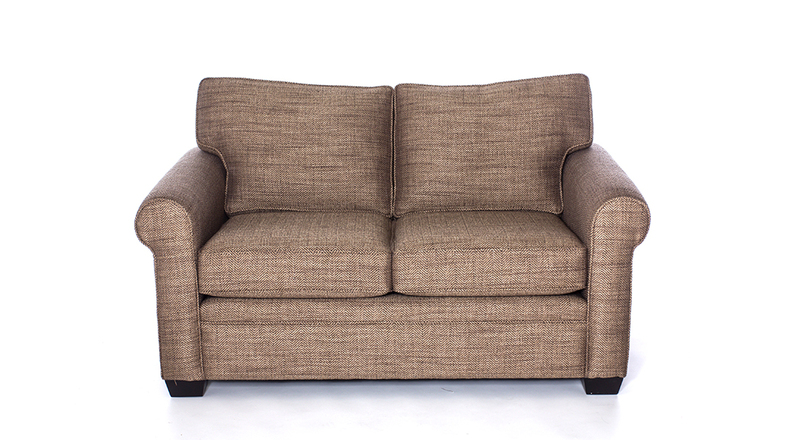 1 Arm Sofa 77 x 37 x 35 $1185. 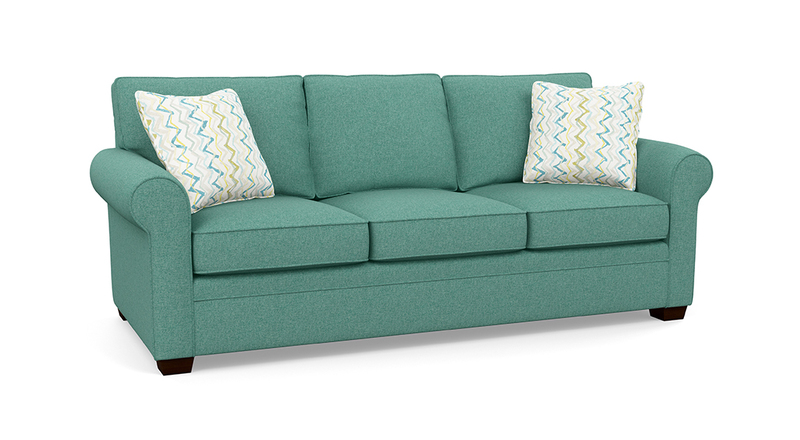 1 Arm Studio Sofa 69 x 37 x 35 $1101. 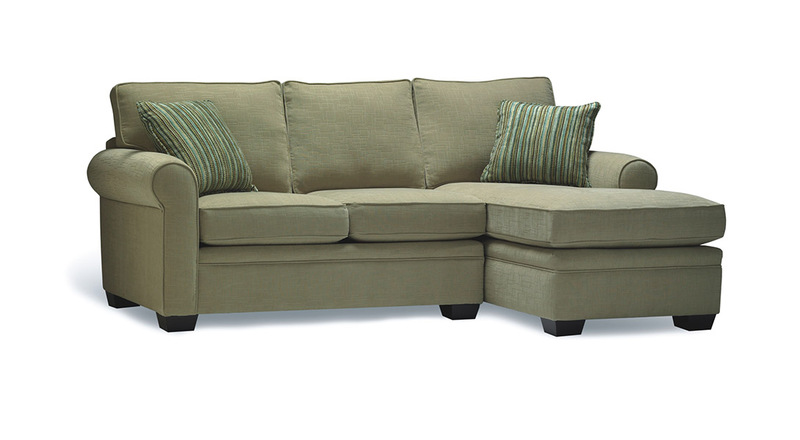 1 Arm Loveseat 55 x 37 x 35 $1049. 1 Arm Chair & 1/2 37 x 37 x 35 $923. 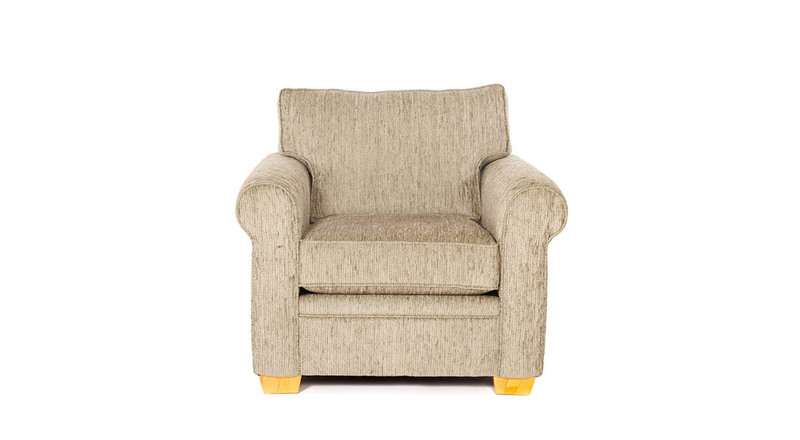 1 Arm Chair 31 x 37 x 35 $881. 1 Arm Chaise 32 x 61 x 35 $1185. Armless Sofa 71 x 37 x 35 $1154. 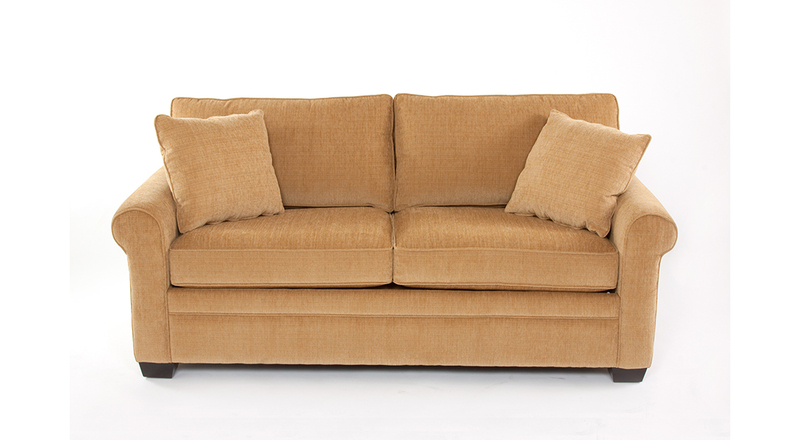 Armless Studio Sofa 62 x 37 x 35 $1049. Armless Loveseat 47 x 37 x 35 $975. Armless Chair & 1/2 33 x 37 x 35 $849. Armless Chair 25 x 37 x 35 $818. Wedge 48 x 37 x 35 $986.. Corner 37 x 37 x 35 $975.